You focus onWe take care of your website. 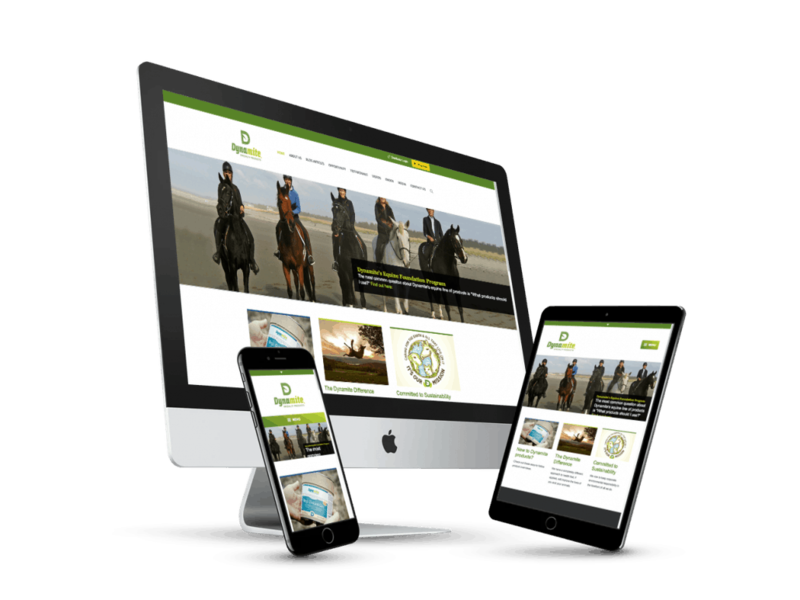 Fully responsive & mobile-optimized WordPress websites. We function as a value-added partner to host and maintain your website so you can focus on your business. There’s no setup fee, no design fee, no hidden fees, no contract, and no hassle. Your brand, your colors, your voice. Be the authority in your industry. Your site will be fast, scalable and secure. Inspire trust and your site will get better search engine results. All for $249 per month! I have used Graphic Zen to create and maintain 2 different business websites for the last 2+ years. He took our old site and not only made it mobile friendly, he also updated the look to be very attractive and easy to use. Graphic Zen also hosts and manages the site so that we do not have down time or security issues. We get a monthly report of what is happening on our site, which is a great way to see if it is effective, and YES, it is. Graphic Zen is both a vendor and a contractor for my cloud technology business. The one consistent thing I can say about the work Graphic Zen does for me and my customers is that they always exceed expectations … always. My experience in working with them is that they are great listeners and have a unique ability to take my words and concepts and translate them into (literally) works of web-page art. Very knowledgeable, capable and has a passion for doing it right. I would like to give Graphic Zen the highest accolades for their knowledge and ability to help me and my company with our websites! They are second to none in their offerings and have made every additional effort to provide options to problems that I wasn’t sure how to answer. They are top notch and I look forward to working with them for years to come! Simple 4-step process to sign up! How do I order service? Agree to our terms of service and sign up for a subscription. Provide access to your domain name registrar. (We need this to point your domain name to our hosting server when we launch your site). Provide a high-resolution file of your logo (preferably in .ai, .eps, or .pdf format). Provide written content for the pages of your website. That means describing your business, what you do, and why you’re passionate about it (or we can get this off your current website). We realize many business owners don’t have time to register a domain name, find images and write content for their website. If you can delegate that task to a key member of your staff so we have a point of contact, that great. If you’re just a one-person operation, that’s okay too. We’ll guide you and do as much as we can to help you get the website launched as soon as possible. In some cases, however, we’ll still need your cooperation from you or your team to write a few paragraphs or provide photos. We’ll make sure to outline what you need to provide and try to keep our requests to a minimum. What is GO and how much does this service cost? $249 per month. Graphic Zen GO is designed to lower the barrier of entry to get your business on the web. We realize that while some businesses can afford to pay for a full website development upfront, others don’t quite have the budget for design. Let’s face it, if you don’t have a website you lose credibility with potential customers and they will go to your competitors that do have one. 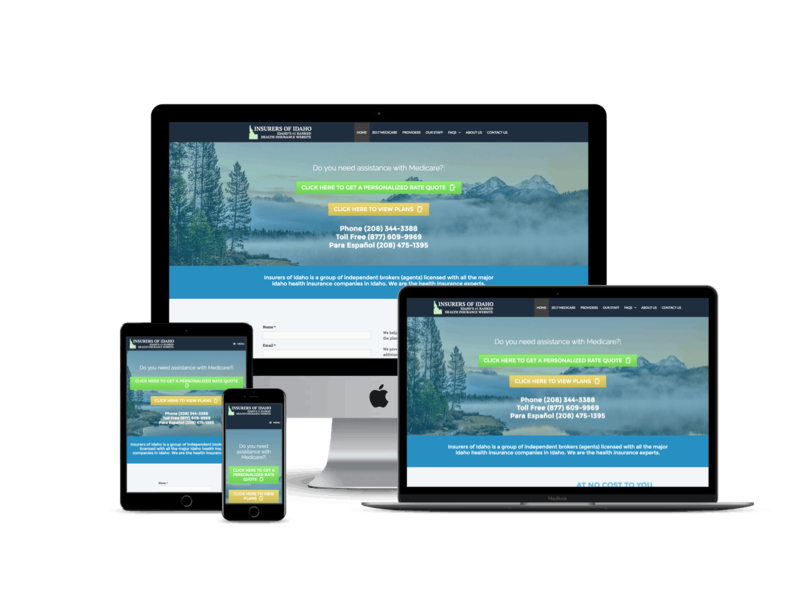 Our service is designed to build you a high-quality, mobile responsive website for your business, and to get you online fast. This service includes hosting, backups, security monitoring service, plus an hour of our time each month to update the content on your site. How long before my site is ready? Once you provide your logo, written content, photos, videos/other media we will have the design finished in 6 weeks from the time you subscribe to our service. When we are done with the design, we will need your feedback for any final changes and then we will launch it on the world wide web. Is there really no contract? None. We want to create a business relationship with you. We understand that financial needs weigh on many decisions and we don’t want to lock anyone in. We believe in earning your business month after month, and you can cancel your service with us at any time. Can I request changes to my website? Staff Updates: Just email us their photo, name, and bio. New Locations: Send over the details. New Project: Send us the photos/video and details and we’ll add it to your portfolio page. Blog posts: Send us a Word doc and we will add it to your blog. If I cancel do I lose my website? You always maintain ownership of your intellectual property, such as your domain name. If you wish to cancel your GO service, you can launch a new website elsewhere with that same domain (e.g. yourbusinessname.com). However, if you wish to cancel your membership and take the website design with you, you will need to buyout the design from us. This buyout price diminishes over time. Click here to see the chart below for exact pricing. We accept all major credit cards including MasterCard, Visa, Discover, and American Express. After signup, cards are auto-charged each month on a recurring basis. It is. We take website security very seriously and so does our partner hosting company. A large part of our service is preventative care, so we put safeguards in place to prevent anything from happening to your site. However, in the case something does happen to your website, we will investigate the cause and get you back online as soon as possible. While we cannot promise your website will not be hacked, we do utilize security features that are designed to prevent it, as well as performing regular maintenance by monitoring and backing up your site. WordPress is an open-source content management software and currently powers around 25% of all websites on the Internet. WordPress is continually improving so everyone can compete on the web. Many large companies such as Ford, BBC America, Sony and Best Buy use WordPress. It’s built to scale so it will grow as your business grows. WordPress easily connects to Twitter, Facebook, and other social networks to share your content across platforms and embed social updates on your website. Can you help setup email, Office 365, etc.? For email service, we recommend G Suite from Google and we can help you set that up. It’s simple, cost-effective and handles spam so you don’t have to. If you are looking for Office 365, VoIP, or other internet-related services, we can recommend a partner agency to assist you with setting up those products. Can any small business subscribe to this service? In all honesty, we’re only interested in working with clients who understand the value their website adds to their business. If you aren’t sure, you can contact us and we’ll help figure out if we’re a good fit for each other. There are no long-term contracts, so you can cancel at anytime. Our service is designed to let you focus on your business and have the assurance that you have a skilled partner who can help you achieve your online objectives and keep your website up-to-date. You always maintain ownership of your intellectual property, such as your domain name. If you wish to cancel your GO service, you can launch a new website elsewhere with that same domain (e.g. yourbusinessname.com). However, if you wish to cancel your membership and take the website design with you, you will need to buyout the design from us. This buyout price diminishes over time. See the chart below for exact pricing. No setup fee, no design fee, no contract, no hassle. YOU FOCUS ON YOUR BUSINESS. WE FOCUS ON YOUR WEBSITE.